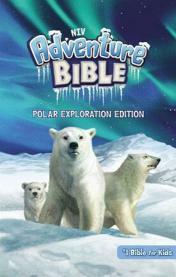 Prize: Win this exciting kids' Bible packed with amazing features! What you must do to enter: No mandatory entries. Easy entry options. Statistics: This contest was opened by 16 and entered by 1 ContestChest.com members. 6% of those who opened the contest, entered it.